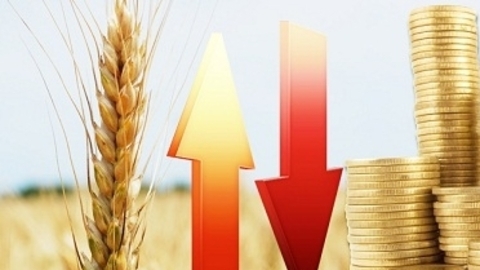 Export prices of Russian wheat fell last week, following the dynamics of the American futures, which tumbled to multi-month lows, as prices in the global export market is talking about a downward trend. 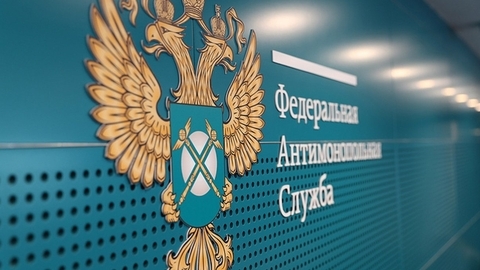 The Federal Antimonopoly service (FAS) of Russia proposes to allow exporters of agricultural products to use exchange contract as a customs Declaration. This was announced by Deputy head of FAS Andrey Tsyganov. 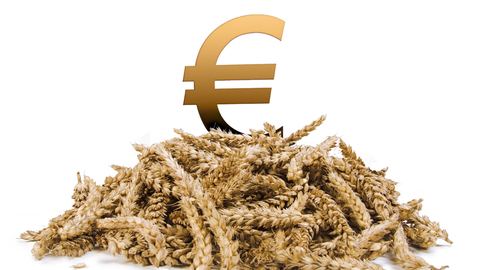 Wheat EU: Paris rebounded from a week "bottom"
The French wheat market on Friday rebounded from the day low and has closed in green zone. To a large extent this was a reaction to the resurgence of optimism in Chicago. The Agency said Grain Online. 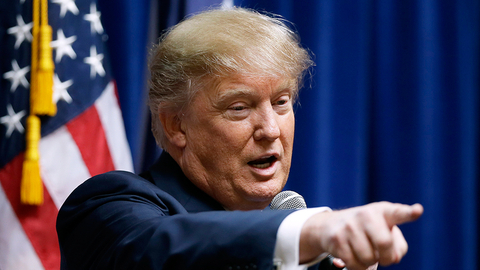 Donald trump calls to buy cheap shares. What is a statement similar to Obama's statement in 2009, whether to wait for growth of quotations? 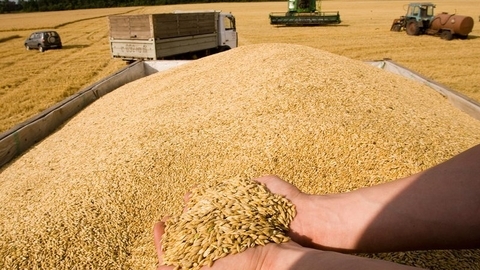 Russia first appeared on the second place in world grain exports, surpassing Ukraine and yielding only to the States. 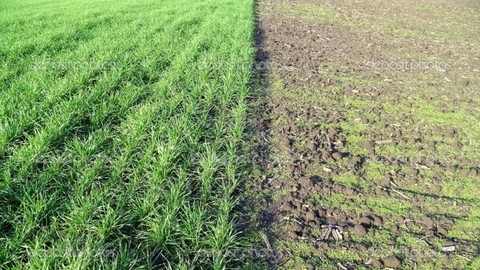 On the world wheat market we already dominate. 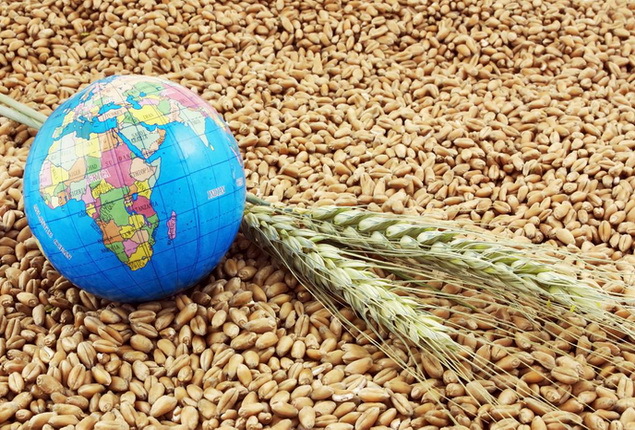 But it should be noted that increasing exports, themselves for bread we leave the grain, which is worse quality. 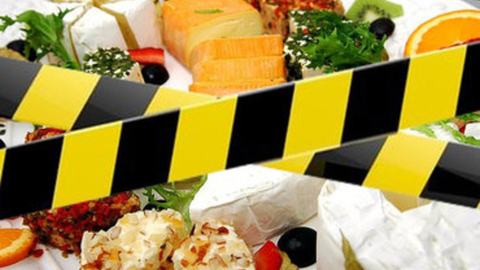 And this is only part of the problems in the country, having, however, a good potential to resolve them. 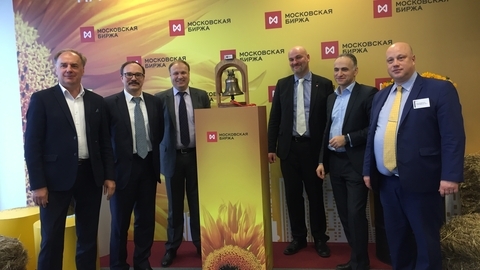 Sunflower auction running on "Moscow stock exchange"
20 December 2018 Group Moscow exchange starts trading the sunflower. Bidding will be conducted deliverable forward contracts for sunflower seeds, providing for the settlement of transactions from three to 180 days, and commodity swap contracts. 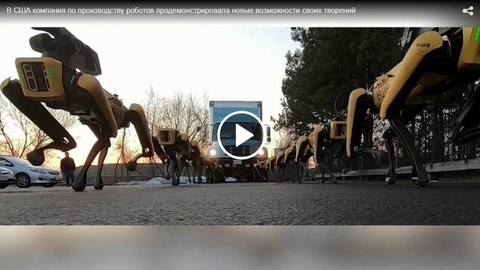 The bidders will be available three classes of sunflower in accordance with GOST, contract specification was developed with the participation of experts of oil and fat Union of Russia. PJSC "Akron" (Ticker on MICEX-RTS and LSE: AKRN) today announces the results of non-consolidated statements under RAS for 9 months of 2018. 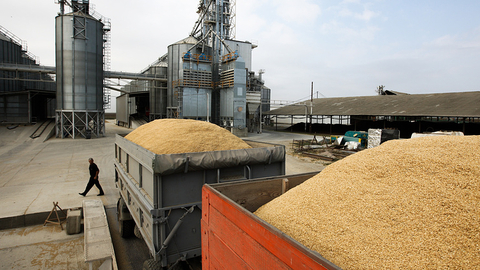 "United grain company" will sell another 1.5 million tons of grain from the Federal intervention Fund, told RIA Novosti Deputy General Director of JSC "UGC" Dmitry Yuriev. 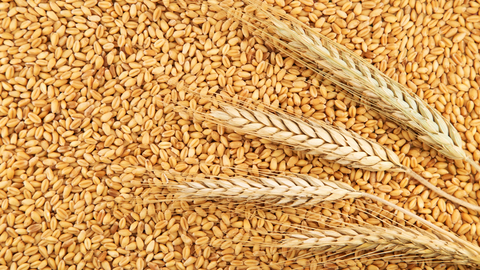 US wheat: the new week began with the storming new heights. 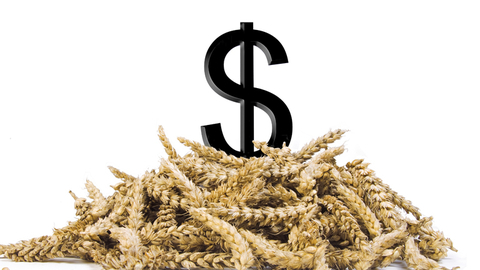 After a relatively small 2-day reduction at the end of last week, the U.S. wheat market rushed to storm new heights. 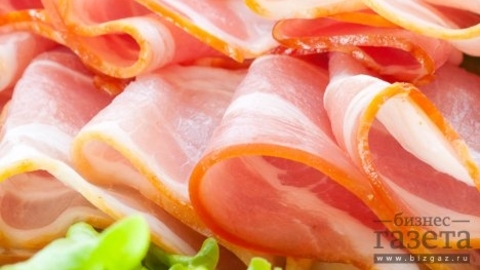 The occasion was the fresh forecasts of declining production in the EU, black sea and Australia. 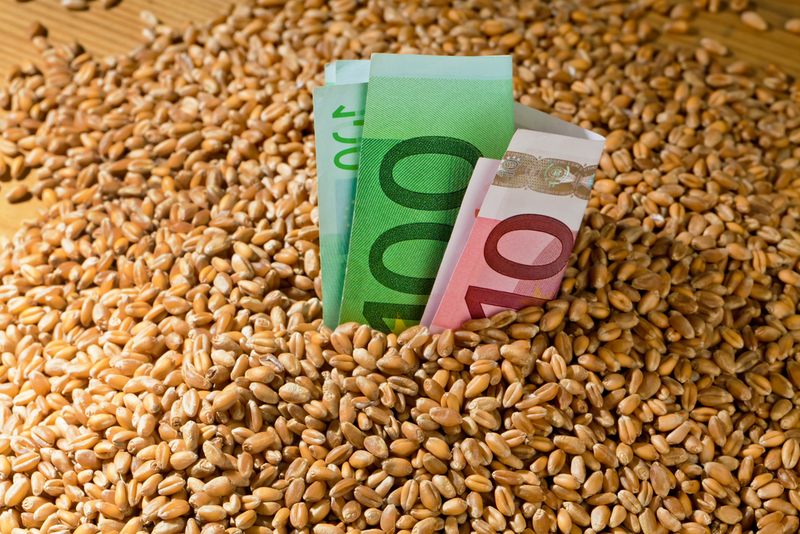 September futures quotations of wheat in Chicago reached the highest level since mid-June. 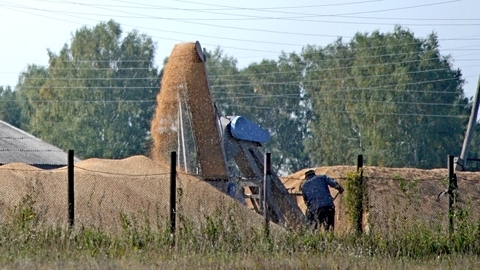 The agriculture Ministry proposes to sell in 2018-2019 to 1.5 million tons of wheat from the state Fund. 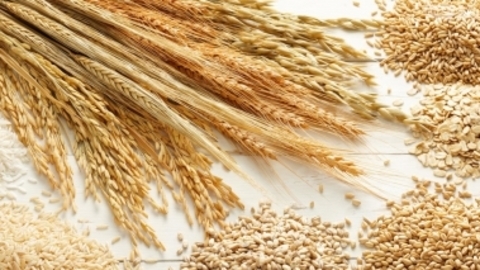 It is planned to implement of wheat from stocks of Federal intervention Fund purchased in the years 2014-2016. 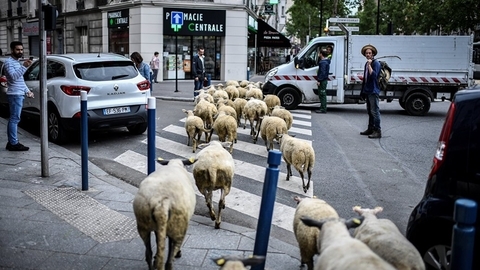 The suburbs of Paris was occupied by sheep. In the suburbs of Paris you can see an idyllic scene of sheep grazing on the grass near residential homes, reports NDTV.